To put any dental anxieties at ease and keep you comfortable, we have nitrous oxide gas available. 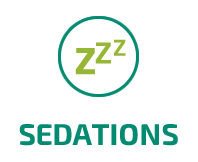 We can even organise IV sedation for you if necessary. Would you entrust your dental health to someone you weren’t comfortable with? To make sure we find the right provider for you, there are several dentists available at our practice. 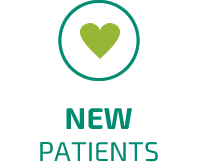 We can also recommend a practitioner to you based on the type of service you’re seeking and to fit in with your available schedule. 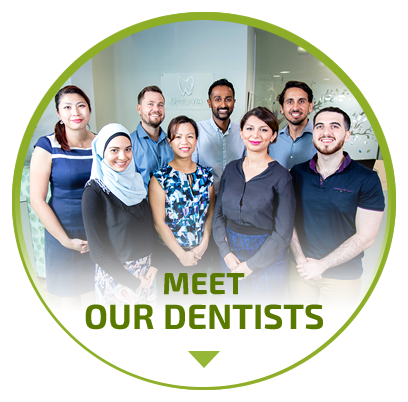 We want you to feel at home and establish a good rapport with your dentist Canning Vale. 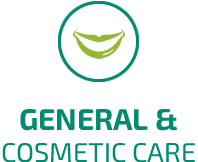 Everyone on the Dentist WA Canning Vale team is highly qualified with years of experience and skill. 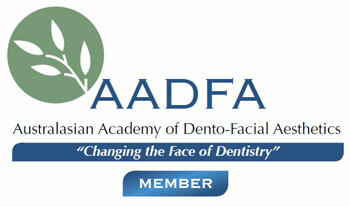 We think every person deserves to receive the highest quality of dental care. 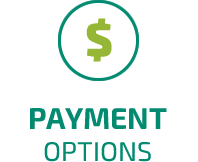 Our professional, friendly team puts you at ease from the moment you arrive, and a range of payment options are available to suit you. 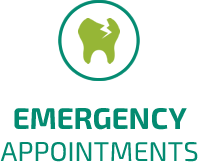 With a convenient location in Canning Vale, we make it easy for you to arrange visits around your schedule with appointments seven days a week, including evenings. 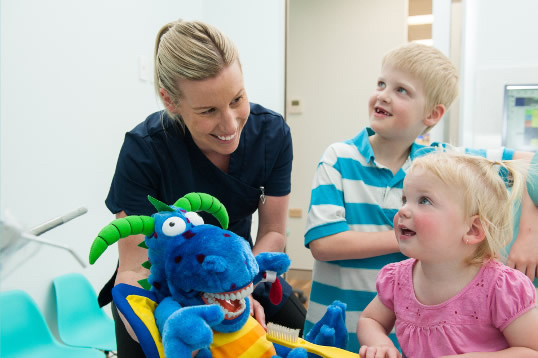 Our many dentists in Canning Vale accept health fund coverage and are providers for HBF, HCF, Bupa, nib and CBHS. HICAPS facilities on-site process your claim immediately. Contact us today (we are even open on Sundays!) to book your time!